This week's giveaway is from Lisa Taglia of Fresh Stash and is giving away this Fat Quarter Bundle Monaluna Organic Fabric. You are going to LOVE this fabric that Lisa from Fresh Stash is giving away! The fabric is cut fresh from the bolt of the Monaluna's Organic Collection. You will get a Fat Quarter of the Peony, Peacock Feathers, Wobbly, Blossoms and GeoDot. 4. Follow our blog (you want to do this anyway to learn about upcoming giveaways!). Leave a comment here letting us know you are a follower. If you are already a follower, leave a comment anyway, as each comment is an entry. And don't forget, you can't win if we can't contact you! 7. Become a Facebook Fan of Fresh Stash. Comment back here with your Facebook name. Existing fans just leave your Facebook name here. 8. Follow Lisa's blog. Leave a comment here letting us know you are a follower. If you are already a follower, leave a comment anyway, as each comment is an entry. 9. Contest ends Saturday, March 10th, at 12:00 noon Central. One winner will be chosen by Random.org. "Married in February's sleety weather, Life you'll tread in tune together." I found this old saying in the Farmer's Almanac. It inspired me to find and share some fun handmade wedding creations from our talented Minnesota artists. This week's giveaway is from Kim of Vandalia Street Press. She is giving away these Custom Notecards. This giveaway is for 12 Custom "Love From..." note cards. The winner will be able to convo Kim to customize in which state the heart will be printed. 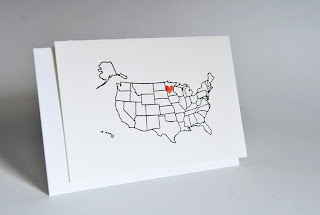 The note cards are letterpress printed and then hand stamped according to which state you are writing from, or perhaps moving to, or miss a lot because where you live it's just cold and snows all the time. These cards are printed on reclaimed paper that is supple and a pleasure to write on. The winner will receive 12 letterpress printed and hand stamped cards and 12 envelopes. Please make sure we have your email address or another way to contact you! 7. Follow Kim's blog. Leave a comment here letting us know you are a follower. If you are already a follower, leave a comment anyway, as each comment is an entry. 8. Follow Vandalia Street Press on Twitter. Comment back here with your Twitter link. Existing followers just leave your Twitter link here. 9. Become a Facebook Fan of Vandalia Street Press. Comment back here with your Facebook name. Existing fans just leave your Facebook name here. Contest ends Saturday, March 3 at 12:00 noon Central. One winner will be chosen by Random.org. 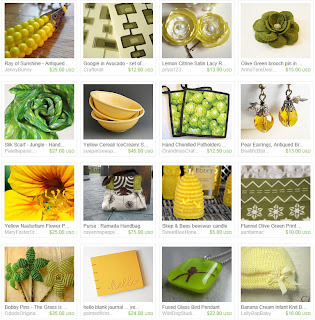 Fun Friday Finds ~ PLAY! Did we even have winter this year? No matter. The February doldrums have hit. I've never seen a better excuse to PLAY! This week's giveaway is from Renee Dittrich of Nostalgic Summer and is giving away one of these Vintage Advertising Art Pendants. 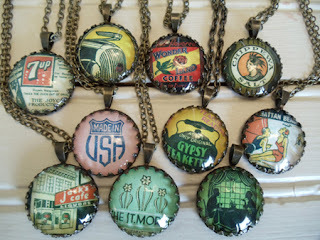 Renee creates these pendants using a wonderful collection of 1920’s to 1930’s vintage matchbook covers. The art pendants are sealed inside a patina brass pendant tray and covered with a domed glass cabochon. 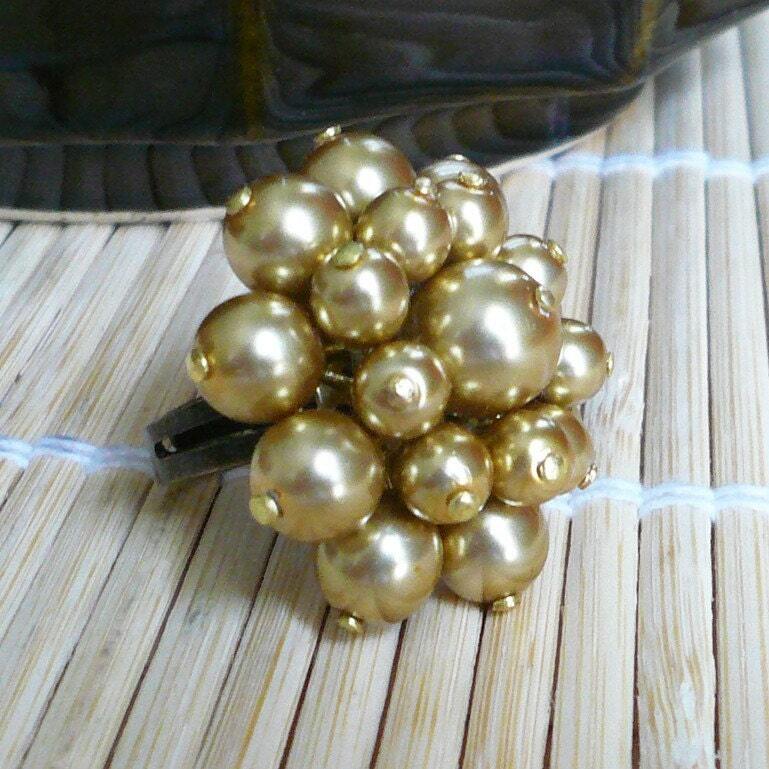 The chain is antiqued brass with a lobster clasp. 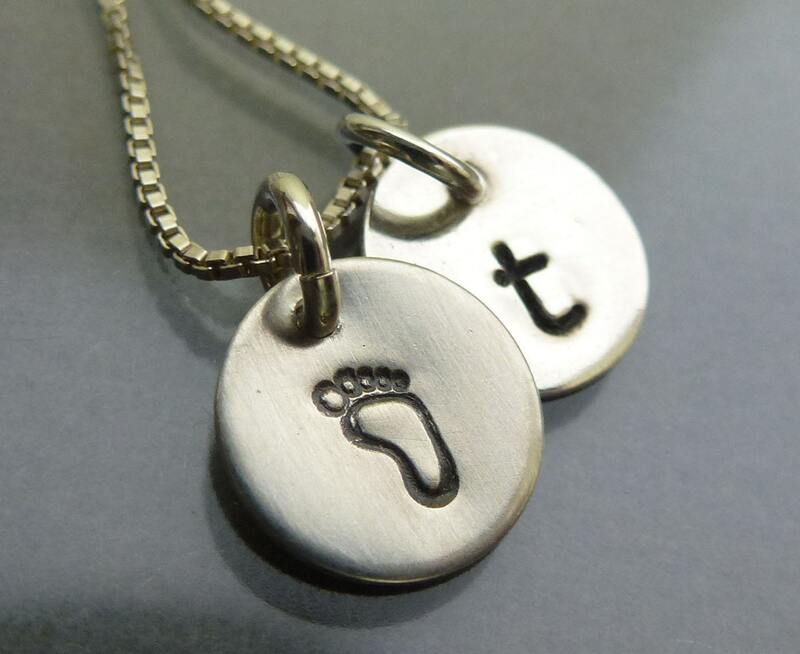 Renee is offering the winner a choice of design for the pendant! There is a brief history of these matchbook covers on Renee’s blog. 7. Become a Facebook Fan of Nostalgic Summer. Comment back here with your Facebook name. Existing fans just leave your Facebook name here. 8. Follow Nostalgic Summer on twitter. Comment back here with your Twitter link. Existing followers just leave your Twitter link here. 9. Follow Renee's blog. 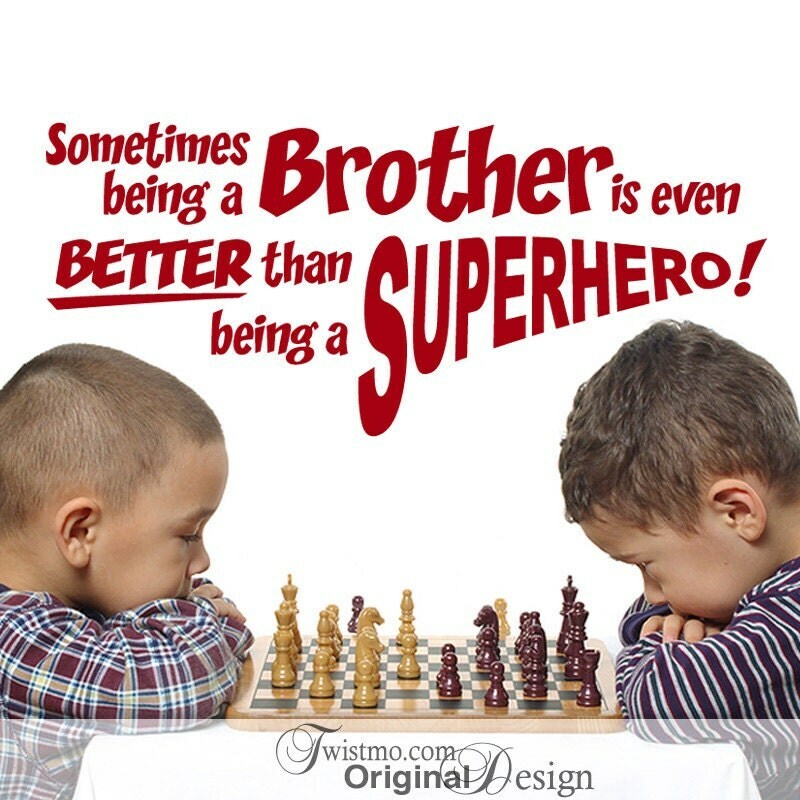 Leave a comment here letting us know you are a follower. If you are already a follower, leave a comment anyway, as each comment is an entry. 10. Contest ends Saturday, February 25th, at 12:00 noon Central. One winner will be chosen by Random.org. 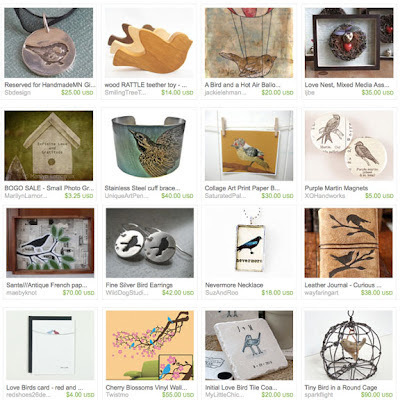 Fun Friday Finds: For the Birds! Our observation of Saint Valentine's Day as a celebration of love and romance has been traced to Chaucer's long story poem, The Parlement of Fowls, in which he describes a fanciful gathering of birds to choose their mates on this saint's day. Why Feb. 14? Scholars say it has something to do with the fact that birds start singing and nesting around mid February in the northern latitudes, and that the saints associated with Feb. 13 and Feb. 15 were known for their chastity, whereas good old Saint Valentine, while not at that time associated with romance or letter-writing (today's popular myths notwithstanding), was at least not connected with its opposite, either. And the birds do start singing again in these parts about now. So, if you've always thought that Valentine's Day was for the birds, you're right! Here's to the birds and the impending resumption of their cheerful singing! 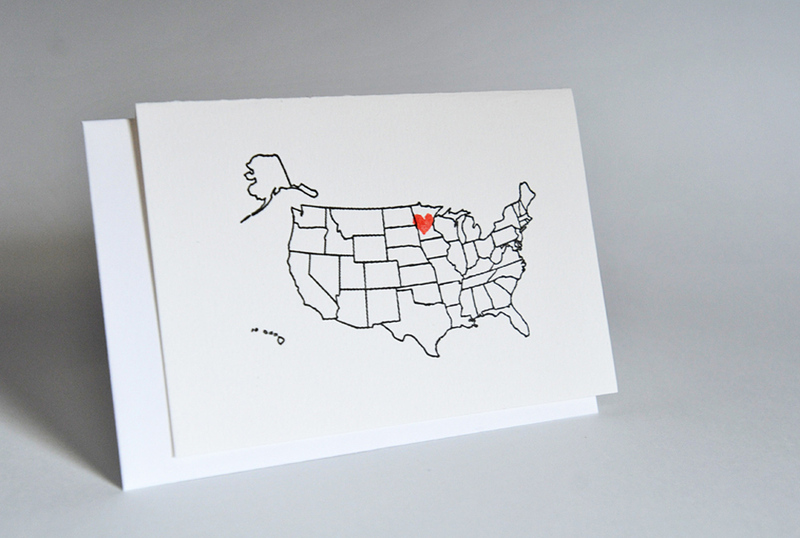 I am so fortunate to live in Minnesota where there are so many talented artists and crafters. I was recently impressed with an artist from Richfield, MN who has one of the coolest shops in Etsy, Unique Art Pendants. One of the reasons I like this shop so much is the vintage/nostalgia theme throughout. I'm very inspired by nostalgia and Molly's shop is overflowing with vintage illustrations put to very creative use. 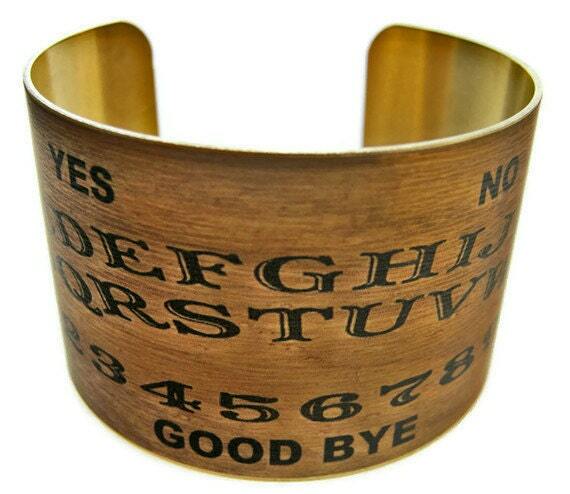 If you're scared of the Ouija Board (I know a few who are) perhaps you'd like to look at Molly's vintage prints. 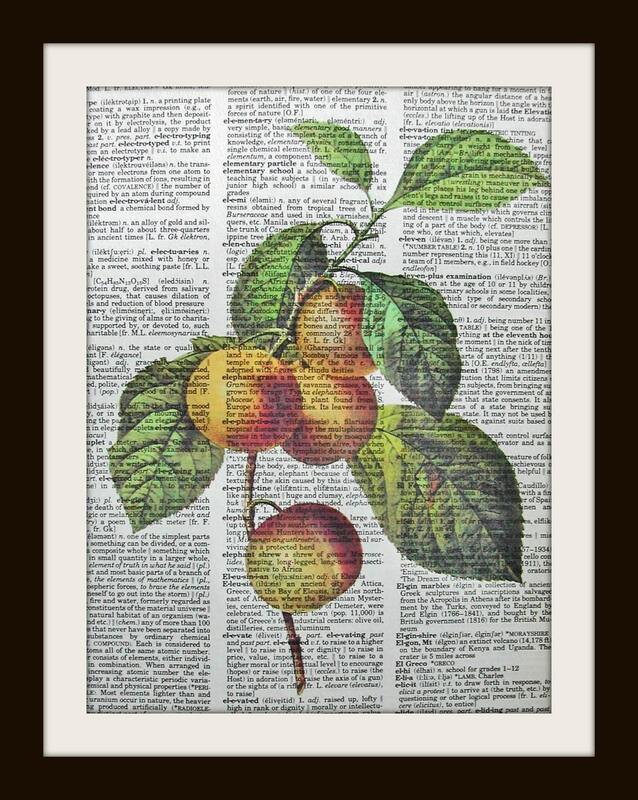 A layered effect on old dictionary pages makes for beautiful artwork. Collect a variety from her offerings for a lovely focal point in your favorite room. 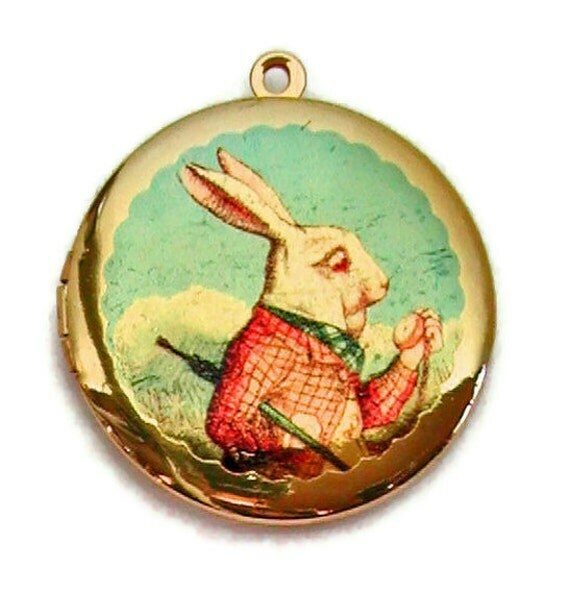 Unique Art Pendants is a wonderful place to shop for a gift or to adorn yourself with impressive, beautiful, funky, nostalgic pieces of wearable art. Congratulations on your success, Molly! This week's giveaway is from Tracy of Faith, Soaps & Love. She is giving away athis lovely soap sampler. 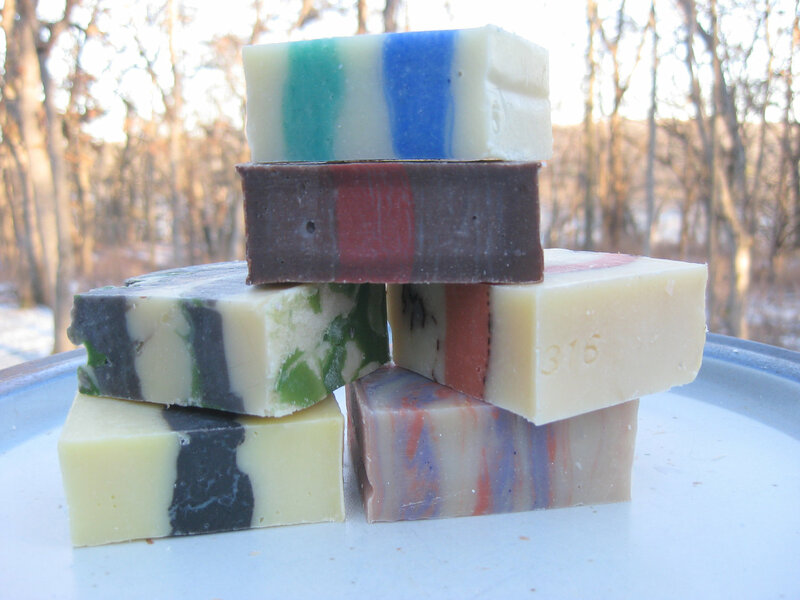 This giveaway is for a sampling of six half bar soaps from Tracy's shop. 7. Follow Tracy's blog. Leave a comment here letting us know you are a follower. If you are already a follower, leave a comment anyway, as each comment is an entry. 8. Follow Faith, Soaps, & Love on Twitter. Comment back here with your Twitter link. Existing followers just leave your Twitter link here. 9. 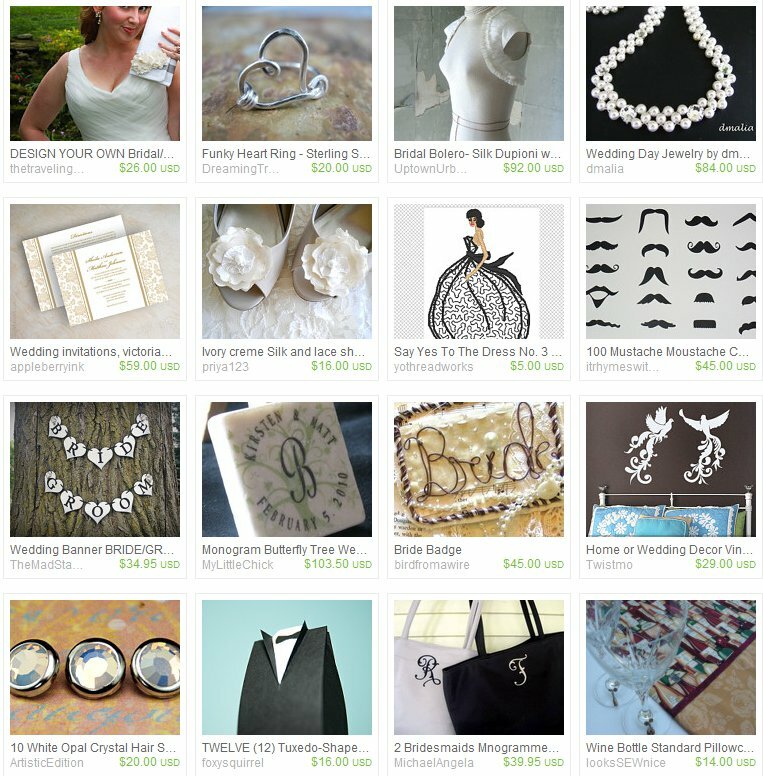 Become a Facebook Fan of Faith, Soaps & Love. Comment back here with your Facebook name. Existing fans just leave your Facebook name here. Contest ends Saturday, February 18, at 12:00 noon Central. One winner will be chosen by Random.org. This month's challenge theme is Family. Check out the great entries below, then scroll all the way to the bottom to vote for your favorite! Voting ends at midnight on February 15th. February is known for Ground Hog Day, Valentine's Day and President's Day but did you know that February is also Avocado Month and Banana Month? 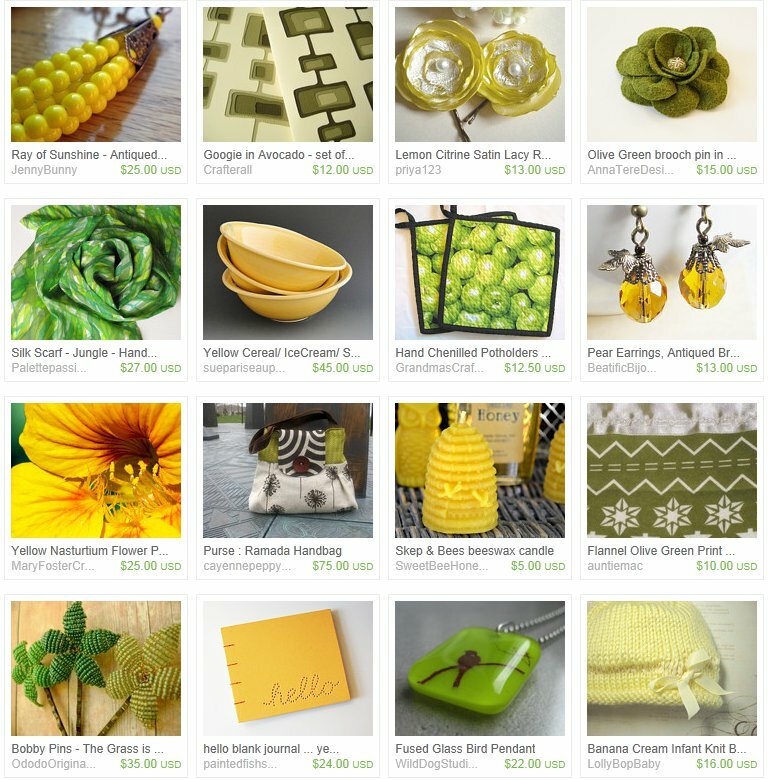 These fruits are represented in this beautiful and appealing treasury. Avocados are said to have magical powers. I suppose avocados are pretty magical since they actually help lower cholesterol. My Grandma Ann used to eat a banana every day. She told me that after her quadruple bypass, the doctor told her to eat them to help her circulatory system and keep her energy up. Enjoy an avocado and a banana today!